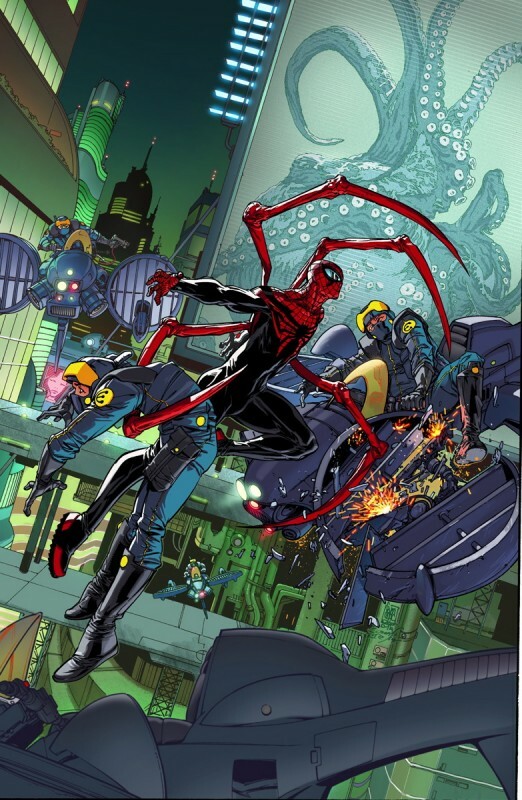 If you have found yourself sad that Peter Parker is back as the Amazing Spider-Man, never fret, Otto Octavius will return as Superior Spider-Man. Sort of at least. 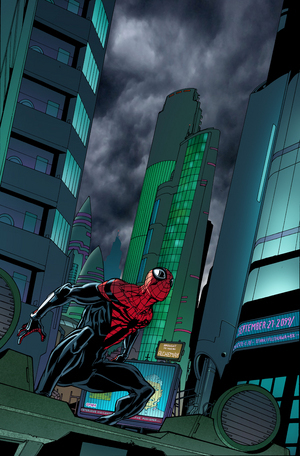 In Superior Spider-Man #19, Otto found himself whisked away and lost time he couldn’t remember. 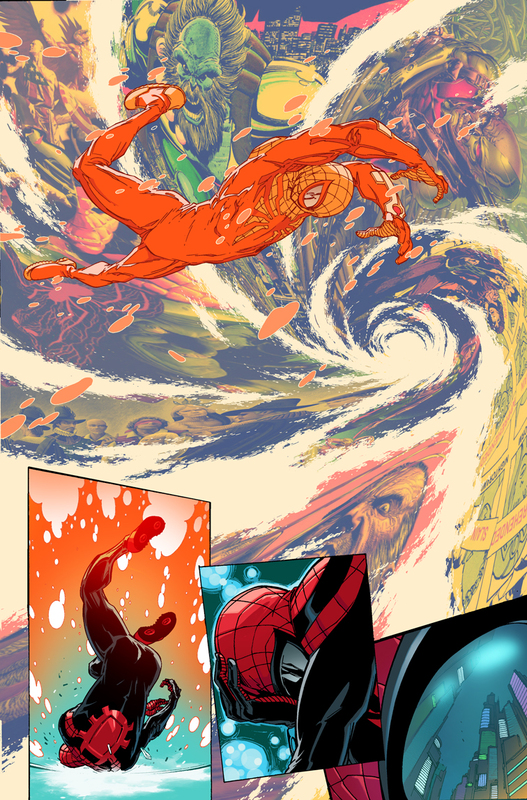 Marvel is giving him that time back in Superior Spider-Man #32 and #33 coming this August and September. Otto apparently had nine hours to spend in the year 2099 and we will get to see what he got up to. We are betting it wasn’t just to pick up a copy of Grays Sports Almanac. This will also be the beginning of Spider-Verse. Will Otto stick around after this? We’ll just have to wait and see. Movie News: Are Some Original X-Men Set For Return In X-Men: Apocalpse?